As an Aquarius, Renee Fleming certainly has a link to all humanity and a special fondness for black inspired music and excellent black musicians. Her tribute to Leontyne Price is very moving in her biography. However, here I thought I heard Sarah Vaughan, Whitney Houston, Aretha Franklin's softer moments, Nora Jones too, and an uncanny tonal resemblance to Anita Baker.Who knew her voice was so covered...deep and rich? Now, I know the music is in her soul but is she "keeping it real"? I gave her 5 stars because she is brave. Renee Fleming is a beautiful person, whether you like it or not and I do hope she can find her own voice, but I guess with a talent so refined like hers it must be difficult to control the full gamut of her abilities including her ability to be a chameleon.If nothing else, her goodwill shines out like a beacon. So sure, you can take out the Port but I'd prefer some espresso! I fine this album to be great it show's that renee can sing stuff other then opera and I think she does this kind of music just as good as opera.Not to mention the song choice's are great. Yes,Renée Fleming sings Cabaret, too - Give it a Chance! 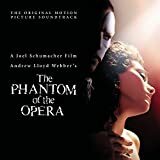 The first reaction to an album such as this HAUNTED HEART venture by the current Diva of the opera and recital stage Renée Fleming is one of pessimism: why do opera singers feel the need to enter the pops field?Well, remember Helen Traubel? While she was the reigning Wagnerian soprano at the Met she visited clubs and sang popular music and suffered the wrath of Rudolf Bing!So why, we ask, is Renée Fleming taking this same risk? Well, in the case of this recording and with the wholly professional backing of pianist Fred Hersch and Guitarist Bill Frisell, Fleming not only pulls it off, she adds another dimension to her already startling career.Just when the listening world was adjusting to the addition of Handel to her repertoire, along comes jazz and just as with her other ventures she is able to coax her voice into a different range and behavior. 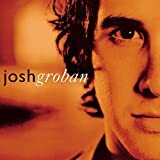 While not every track on this album is successful ('When did you leave heaven?' and 'Answer me' are a bit over-mannered), there are some truly beautiful pieces here.Fleming uses her chesty lower range to limit her renderings to the low projection, up close to the mike style.It works.There are those who would quibble about the inclusion of such classics as Mahler's 'Liebst du um Schönheit', Ginastera's 'Canção do Amor' and Emile Paladilhe's 'Psyché', works which Fleming seems to be reassuring her audience than she truly is a soprano, but get past the prejudices and settle in to enjoy the fact that she has a lot of courage in making this album. I love Cinema Paradiso, so I followed Perrin to this movie. I havent seen a french film in a long time, and this one was great. The story was nice, but if you really look at the whole, its the musical compositions which really stood out and made this a hit. The lyrics paint a beautiful picture and make me want to figure skate even if I dont know how. Heck, I think it would make a football team want to figure skate! Every highschool chorus should learn one of these songs and sing it, they are just so darn purdy! partner higher and higher, after waltzing on the sea?! such strength as in a march! but have the same potency to me. *sniff* go away bye. 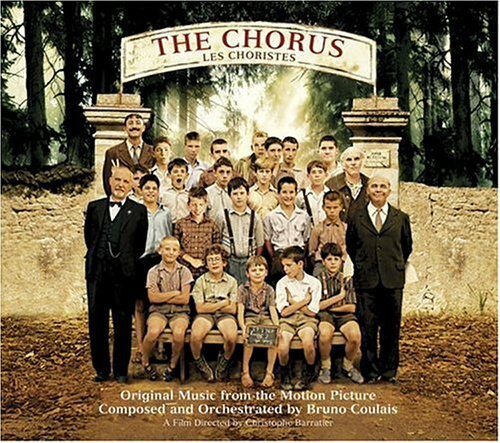 I happened to casually mention to a dear French friend on a recent trip to France (March) that I had heard something about a movie called Les Choristes and did she know anything about it.My friend, who usually is not overly enthusiastic about movie music or even movies unless they are excellent, jumped up from the dinner table (another unusual action for a Frenchwoman) and ran to get her CD.She put it on and could not stop gushing (in French) about the movie, the music and Jean-Baptiste Maunier, the soloist and main protagonist in the film.After listening to the music, I had her take me the next day to a Supermarche and bought it (the European version has 5 additional tracks on the CD).Several days later, when I left to drive from her town (two hours south of Paris) back down to the southwestern part of France (Toulouse), I listened to the CD the whole way.It was glorious, the combination of the lovely, uplifting music and the gorgeous, green French countryside.Of course, I am a Francophile anyway, but I think we Americans often think we are the only ones who can compose great music and make great films!We often do not give sufficient credit to other countries for their beautiful, funny and moving films and music. Like another reviewer, I listen to this CD all the time; it's the best traveling music I've ever heard!I have the added advantage that I understand the words.After listening to the music myriad times and trying to figure out how the story will unfold, I'm anxiously awaiting my copy of the DVD which has just shipped from Amazon.com.And, yes, in answer to another reviewer who was confused by the conversation during track 21, the teacher is auditioning the boys, finding out what parts (soprano, alto and bass) they are best suited for.Evidently, because the boys sing individually in that part, they thought it would be a good addition to the CD.The songs do, indeed, have very uplifting words.I only have them in French, but I'm happy to hear that they translate them for those of you who do not speak the language. 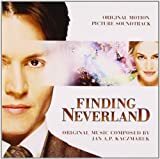 I will add, however, that I think the Academy of Motion Picture Arts and Sciences made a mistake by having Beyonce sing this song at the Oscars.As my French friend said, "If they'd let Jean-Baptiste Maunier sing it, it would have won the Oscar! "(She doesn't understand that the voting takes place before the actual Oscar presentations! )Perhaps just the American boys' choir would have been a better choice. I highly recommend this music to anyone who loves easy-to-listen-to, uplifting, mood-lifting music.It's a delight.And I quite agree with the other reviewers that the boys' choir voices are perfect in combination with the music.They already had a "More with Les Choristes" CD out in France!Unfortunately, I didn't have room for it, so hopefully Amazon.com will be able to get it eventually.Happy listening! My review is short -- the music is sweet. It is beautiful, wonderful music. Like a previous reviewer, I heard a story on NPR about this movie and soundtrack.I was instantly taken with the beauty of the excerpt they played, and as soon as I got home I ordered the soundtrack.I have listened to it at my computer, in my car, and at work every day since I received it.Far from being put off by the repetition of a few musical themes, I find that the repetition helped me to become familiar with the music more quickly, and has given me more enjoyment. 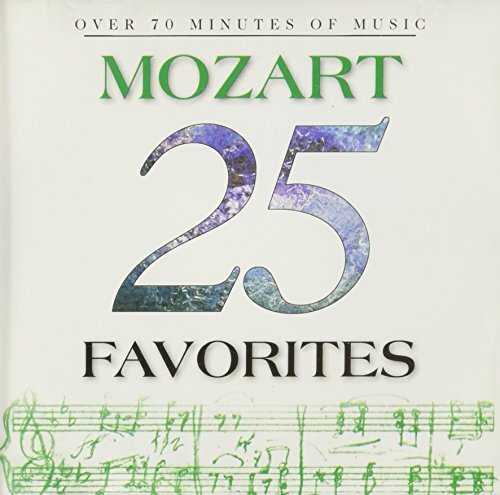 I know that "Vois Sur Ton Chemin" is the most well-known track on this CD, but I love "Caresse sur l'Ocean".Sometimes a piece of music is so beautiful it hurts, and I find this melody, and the hauntingly pure soprano voice of Jean-Baptiste Maunier,lingering in my head all the time.If you like choral music, buy this CD.You won't be disappointed. "Mamma Mia" is an experience to behold. If this show does not lift your spirit and leave a big smile on your face, nothing will. We have the previledge of seeing "Mamma Mia" twice during its recent Chicago run. We will be seeing it again in Toronto in a couple of months. We are becoming regular "Mamma Mia" groupies! 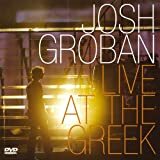 The CD does not quite capture the energy and exhilaration that one experiences during the live show, but it will remind you the great time that you had. We now prefer this CD over the original ABBA version of the songs because it tells a funny and poignant story. 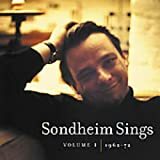 The singers on this CD are all just fine. 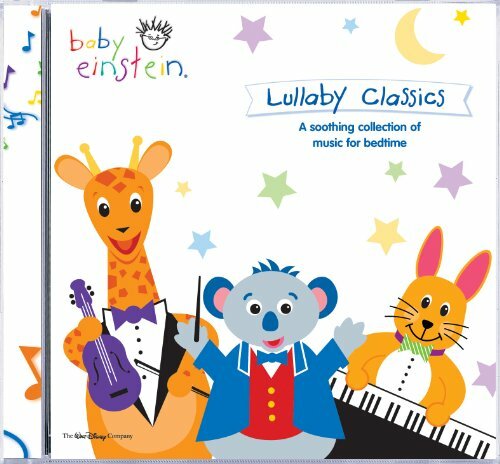 Our 2-year old loves this CD and requests it whenever he just wants to goof around the house. Some of the outstanding players that we saw in Chicago, namely Louise Pitre and Tina Madigan, are now playing in the Broadway edition of "Mamma Mia." 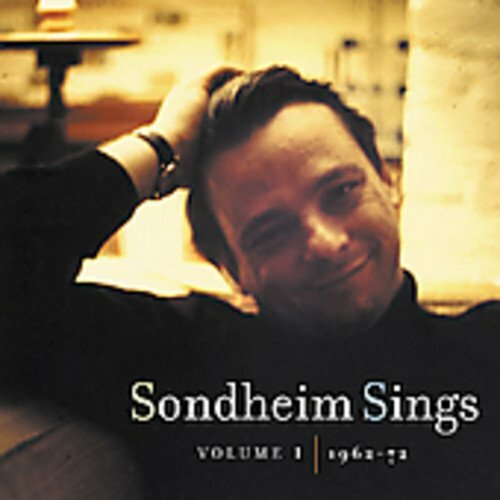 We hope that a CD version of the Broadway Cast will be forthcoming, and please include the unforgettable final curtain call encore that is missing on this CD. Those of you who have seen the show know just how that encore brings the house down everytime. 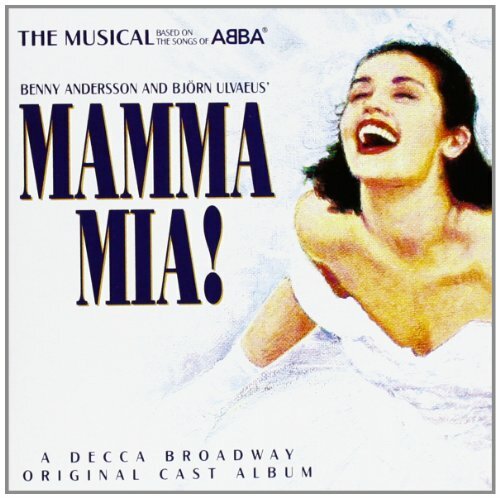 MAMMA MIA - WHAT AN ALBUM! 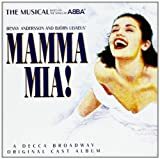 Recently I saw the show Mamma Mia on Broadway and couldn't wait to buy the album. As a fan of Abba for many years I have many of their original recordings. But I wanted this CD for several reasons. First it offered many of my favorite songs on one album. Second it provided me with wonderful images of the show which I loved. And lastly, one can never have enough albums of Abba music. I know that many reviewers and listeners continue to object to the London cast on the album but I found it made little difference to me. The selection of songs are wonderful, among them Money, Money and Thank You for the Music which are my favorites. And as you listen to them you will find the lyircs music have an energy and vitality which will have you tapping your feet and singing along. Also included aer wit, humro and pathos at times. Whether or not you can see the show, consider buying this album. And see if after only one song you don't become the dancing queen yourself. REAL Broadway Cast Recording PLEASE ! I just saw this marvelous and upbeat show on Broadway - Dee Hoty(Donna)..Jenny Fellner(Sophie-just adorable)..Harriet Foy(Rosie)..Tamara Bernier(Tanya). 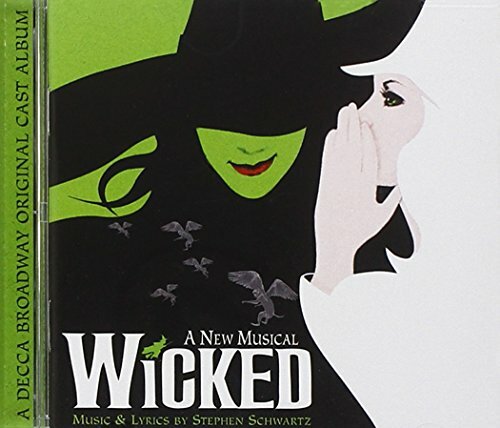 I purchased the CD at the theater -- very ambiguously labeled "Broadway Cast Recording" and then ORIGINAL LONDON CAST. Whatever the reason for such labeling what a huge mistake to label it as 'Broadway'. I agree with previous critiques that the British recording is bland, underplayed. I must add absolutely BORING compared to what I saw and heard last week. On the British recording each song was rendered the same as another...same beats...no great belt voices (could have used AT LEAST Elaine Paige as Donna)...Donna and Sophie sound identical. All those little, young voices the British seem to favor. We in the U.S.A. like voices with MEAT. This is BROADWAY -- like no other venue on earth -- and deserves it's own cast recording, especially when the performance I saw was 100% more melodious, energetic, harmonious (some of the arrangements seemed quite different) and theatrical. AFTER the last song (I HAVE A DREAM) is when the fun began! The performance involving Curtain Calls and mini concert was the best thing and an absolute surprise. The whole theater was up and rockin'. So WHAT'S THE SCOOP? 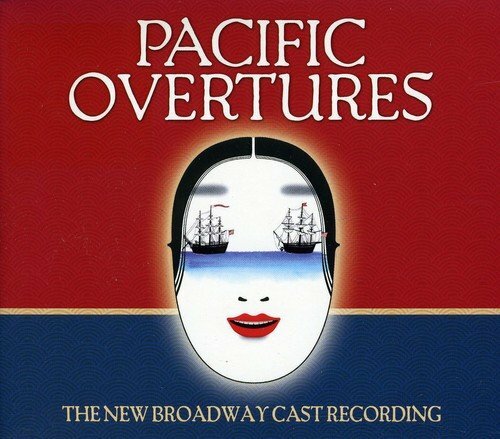 Cast Recordings of every horrible Broadway show are released -- why not this phenomenon? Dee Hoty has just the right maturity and huskiness to her voice. Tanya and Rosie were marvelous -- comic foils to each other with belts to win stars. The CD version of DOES YOUR MOTHER KNOW made me cry -- from sheer frustration -- after the rendition I heard by Ms. Bernier! The three "dads" (John Hillner, Adam Lefevre, Michael Winther) seemed more human in (sight and) their sound and the voices were markedly different and easy to distinguish one from another, unlike the British recording where you sometimes cannot tell the women from the men! PLEASE, SOMEONE WHO CARES! Issue a true Broadway Cast Recording and cut us a break! The wonderful ABBA score deserves better than the vocalizations on this CD. How did it become such a hit sung like this? Not much talent there. Okay, I admit it. I discovered Bocelli and his music through the television commericial for Bellagio, the new resort in Las Vegas. I heard a portion of the song, Con Te Partio, only once and could neither forget the song or the performer. I purchased the CD immediately after locating it at Amazon.Dom. The songs are either contemporary or wonderfully traditional - and address topical issues like world peace, self-awareness, and romance. The insert provides both the Italian lyrics and English translations. Bocelli, whose voice is more beautiful and clear (and less overblown) than Pavoratti, sings with such wonderful empathy that you can not help be moved. Bocelli is joined by several feature performers, including John Miles and Sarah Brightman of "Phantom of the Opera" fame. Although I personally think Brightman is a thin soprano at best, her joint venture on the second version of Con Te Partiro that the CD provides, is worth hearing. Bocelli's version of Rhapsody is truly glorious. Although the music is clearly Italian, there are touches of Brazilian and French influences in a couple of pieces that enhances the freshness of this glorious CD. Thank you, Bellagio, for bringing this musician and music to America's awareness. 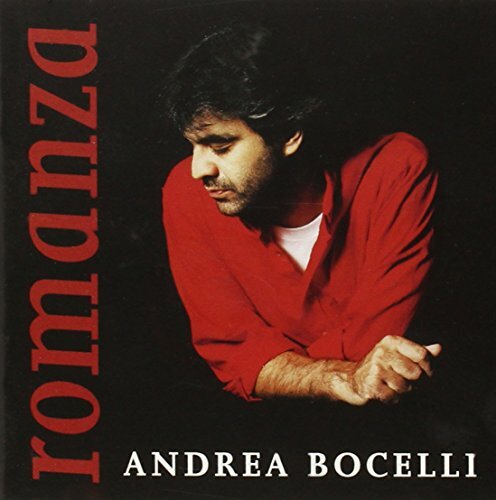 There is something about Bocelli's voice that is completely revealed, raw, yet pure. His songs climax and grow. I have some opera fans who snub his voice because they say it not purely classical, yet that is what I love about him. He is different not completely one or the other- just a beautiful honest voice. "Voice Lessons To Go", by Vaccarino which I gladly recommend as well. 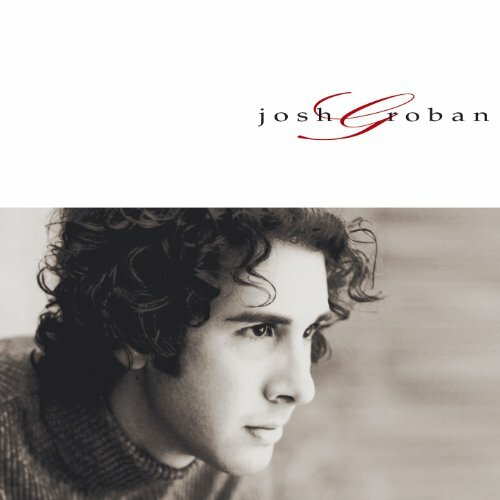 I was inspired to improve my own voice by him and Sara Brightman on this CD so that I can sing along with them. I am also signing up for a music appreciating class this fall at the community college for fun! Hey we must enjoy our 40's! 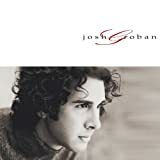 This an awesome cd. Bocelli is an amazing vocal tallent and his music is simply divine as if he was touched by the hand of God our lord and creator. His music is sublime and his tallent is God given. Highly Recommended. This was the CD that bridged the gap between pop and opera. This is something that no other opera singer was able to do, certainly not on such a grandly successful scale. 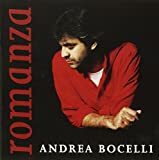 With his singing diversity of style (alternating between a bluesy pop voice and a clear and powerful operatic one), Andrea Bocelli did a fantastic job of putting together a great collection of first-rate songs and adding his own tremendous voice to them, a simply stunning achievement. Many of the songs are deeply moving with breathtaking moments. If you like Bocelli, you must give Sarah Brightman a chance, another opera diva with an accessible reportoir who does the pop thing very well. Simply Terrific, not to mention terrifying! 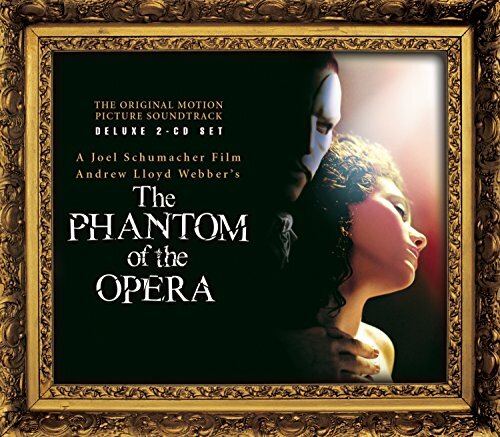 I have yet to buy the complete CD version of Andrew Lloyd Webber's haunting musical version of the classic love story The Phantom of the Opera, but my copy of 'Highlights' is nearly ten years old...and I still love it. Michael Crawford was not only the first man to play the title character but in my opinion he must be the best. Surely, it's impossible for anyone to be better than him. His voice is magnificent, his cackling laugh keeps me up at night and even on a recording his sorrow and anger seem so real. 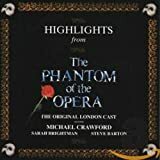 Although I've heard she's not much of an actress, vocally Sarah Brightman is amazing as Christine, a talented opera singer and the object of the phantom's desire. Steve Barton sings the part of Raoul, Christine's old friend and love interest. He's very good which is why it's a shame his career didn't get more of a boost out of his performance. In fact the whole cast is simply amazing. In songs like 'Masquerade' it becomes very clear to even be in the chorus of this spine-tingling musical you have to be very, very good. 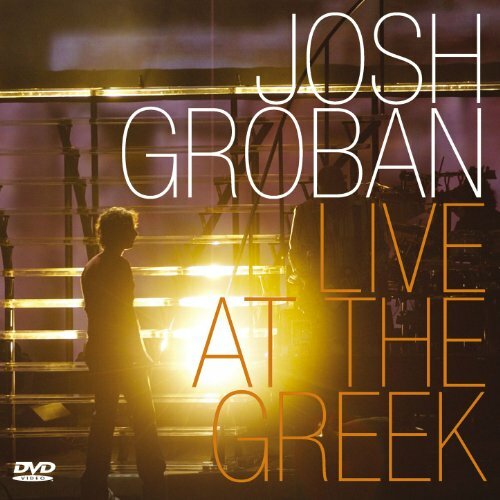 Some will appreciate this CD more after having seen it live, but in my opinion every single person should own a copy of this tremendously good recording. 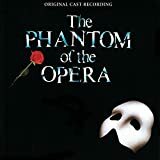 I saw The Phantom of the Opera nearly three years ago, and I remember it like I just saw it yesterday. The acting is superbe and the music is magnificent!! The entire soundtrack (it's a double cd) is great, but if you are just looking for the "main" songs, then the Highlights CD is just as good. 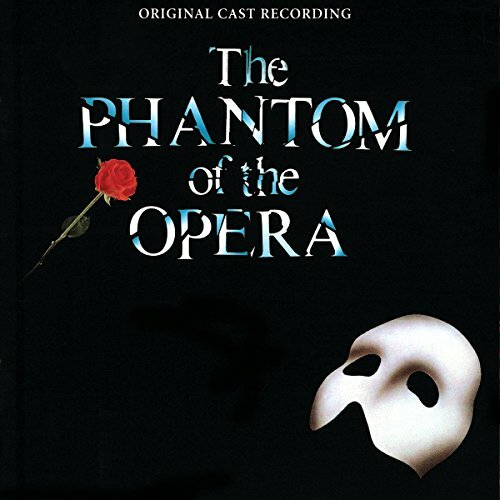 Every time I listen to this CD, the play vividly comes to life, and I feel exactly what all of the characters are feeling....especially the Phantom. The play is wonderful...the music is even better!! You will definitely not be sorry that you bought this soundtrack. This started my Crawford Kick!!!! 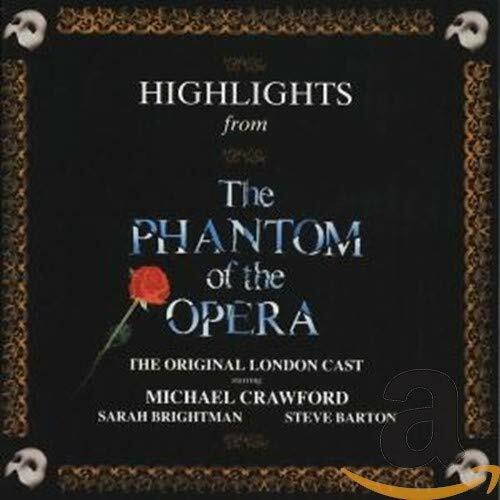 Highlight versions of cast recordings can be convient -- nice price, one disc, shorter runtime, and all of the big numbers. I originally bought this highlights version a couple months before seeing the show because I didn't have the money for the two-disc complete recording, and it is a decent purchase. All the standout songs are here -- Think of Me, the title song, Angel of Music, All I Ask of You, Wishing You Were Somehow Here Again, and others -- and for the curious who may never see the show but want a sample of it anyway, this is likely more than enough. But I made a mistake buying this over the complete set, because as soon as you see the show you'll be dying to have it all. Yes, the big ones are here, but there's so much wonderful stuff that you miss with this one, especially little things connecting the big numbers. Notes and Magical Lasso are perticularly missed here. It may not be important to you now but once you've seen the show you'll want it. So my advice is skip this version and save up a little more money for the complete double-disc album. You'll be glad you did. I had high expectations for this soundtrack, and at first I was rather disappointed in what I heard. Most of the songs seemed almost the same, soft and wandering. However, I soon discarded that and came to my senses. 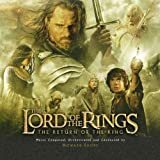 To fully enjoy the music of Return of the King one must listen to the entire disc together. This helped me get the feel of what seemed to be missing. Overall, while I enjoyed the soundtrack, I believe the first two sounded much more wholesome, more rich with a varied sound to it. There were less loud, rousing pieces to this edition, the only real ones being "Minas Tirith" and "The Pelennor Fields". The real highlight of the CD was the final track "Into the West", sung by Annie Lennox. It makes up for all the shortcomings I think lay in this album and almost sinlge-handedly proves the CD's worth. It is an incredible song incorporating text from the novel and manages to sound both sad and joyful at the same time. If Howard Shore and Annie Lennox are not awarded at the Academy Awards this year for their efforts, then there is no justice left in this world. Music Have Never Sounded This Good; Beautiful pieces! 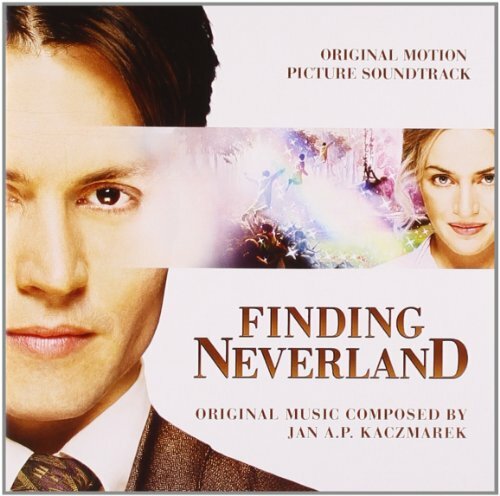 This soundtrack is simply amazing. From start to finish, I was enthralled by the beautiful sounds of Middle-Earth that Howard Shore has created. A Storm Is Coming is a combination of several past sounds with new music incorporated into one beautiful introduction. Hope And Memory is one of my favourites; in fact its my ultimate favourite! This part was when Gandalf and Peregrin Took ride to Minas Tirith. A touching piece. Minas Tirith theme is another awesome track with loud and bold sounds of the horn. With the voice of Ben del Mestro adds more color and beauty to the city of Minas Tirith. The Steward Of Gondor is a wonderful piece with the voice of Billy Boyd (when Gondor's army march to the city of Osgilliath to retake it under the order of Lord Denethor). It sounds so sad in the end. Another of my favorites is Twilight And Shadow. I must confess that ALL compositions by Howard for the Elf kind is always soothing and filled with so much emotions. This song is so sad when Arwen is leaving to the West and sees the vision of her son with Aragorn. Her determination to be with the latter is so strong that she went back to Rivendell. The music suits the scene so well. The rest of the pieces are beautiful as well and I can't describe all cos it'll be super long. All I can say is that this soundtrack is a classic and will be one of those songs that will be familiar to you 10 years down the road. Kudos to Howard Shore. Amazing work of perfection. On the final soundtrack, we get a host of voices to treasure. We have the sublime in Renee Fleming (Twilight and Shadow, The End of All Things) and Ben del Maestro (Minas Tirith). We also have the flute of James Galway (The Black Gate Opens, The Grey Havens.) But what is most endearing is the voice of Billy Boyd (The Steward of Gondor)and Viggo Mortensen (The Return of the King) singing laments to mark their historical journeys. Peter Jackson has created a gut wrenching, emotional trilogy. 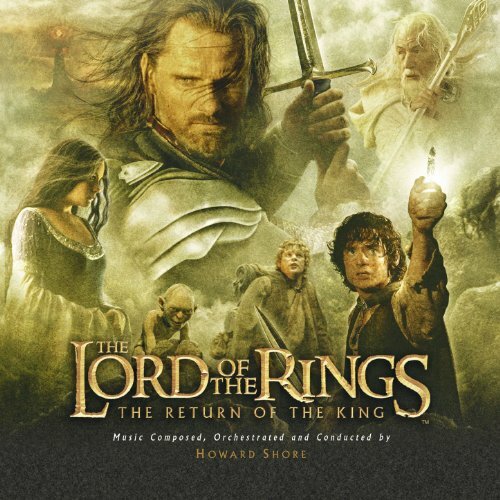 Howard Shore has blessed us with music that grabs your heart and soul and never lets go. I highly recommend all three magnificant sound tracks. Howard Shore has proved himself as a musical genius in The Lord of the Rings soundtracks. As the Amazon reviewer said, he mystically ties emotion and music into one beautifully. Every single track has something special here. I have never before heard music that could be so haunting, so inspiring, so beautiful, and so deeply emotional as this. If you are a LOTR fan, or just a fan of soundtracks, this is a must-buy. You will not be dissappointed.